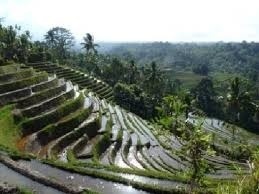 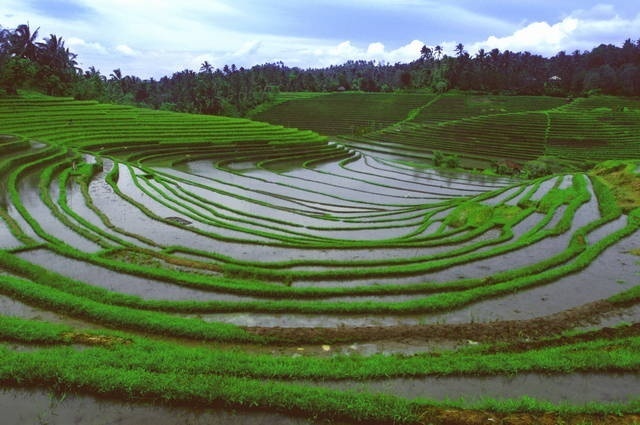 I think the ricefields of pupuan are the most beautifull. 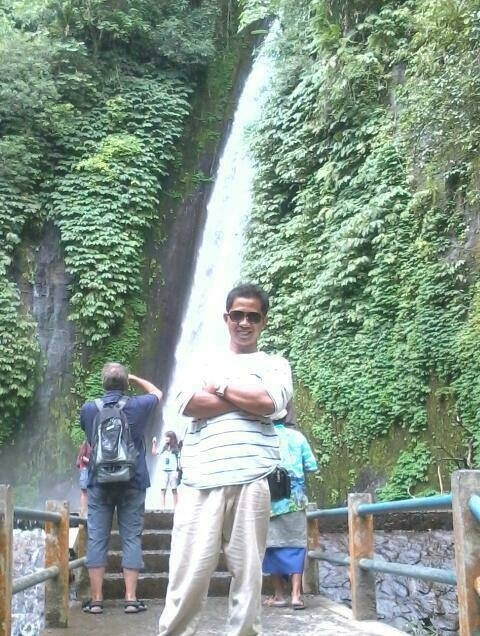 With very good view. 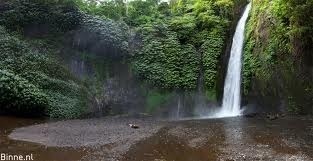 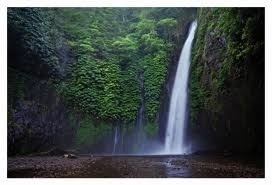 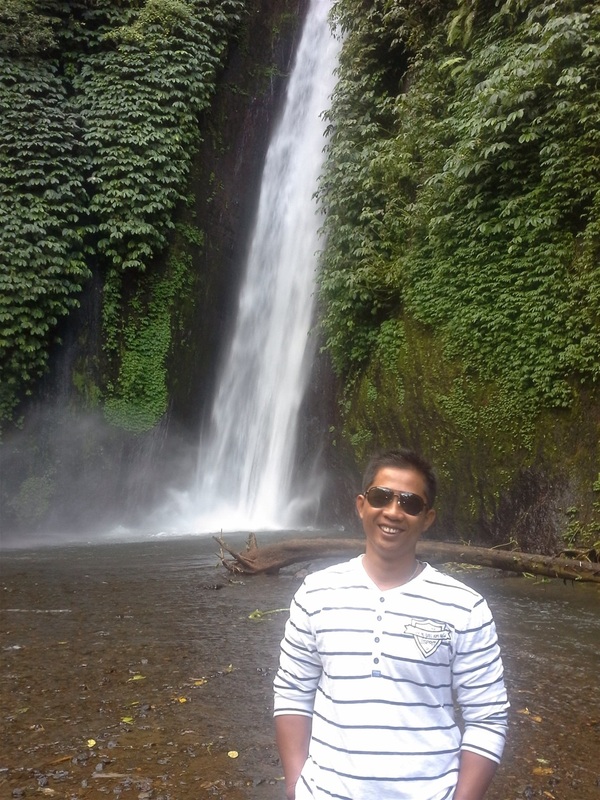 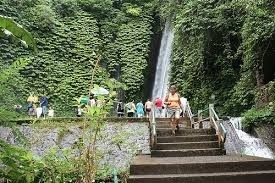 It is near to the waterfall in munduk! 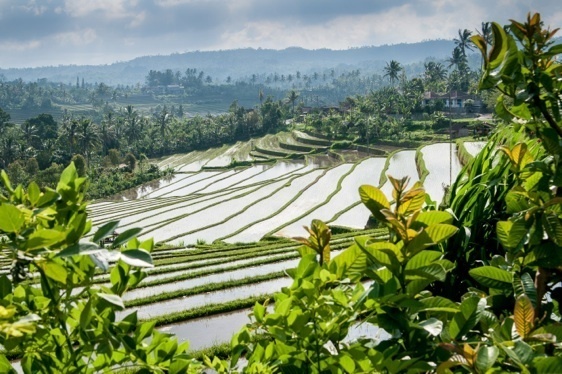 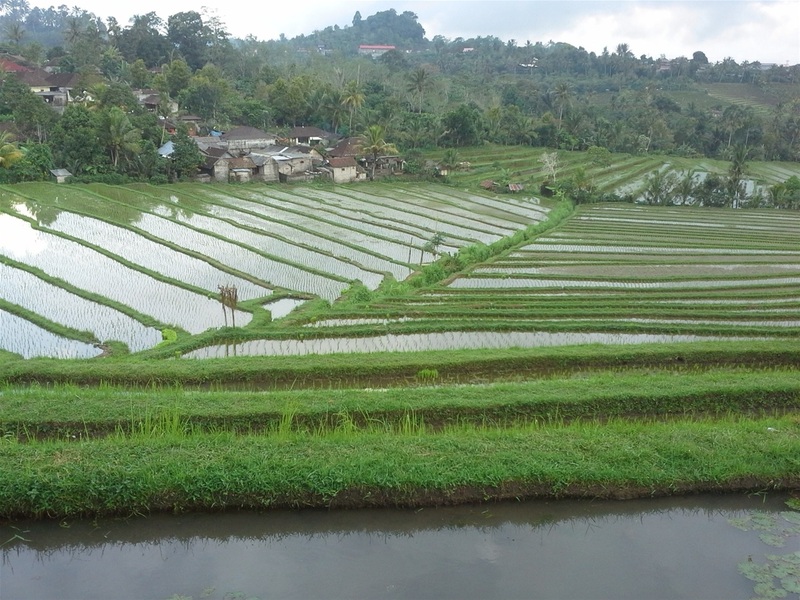 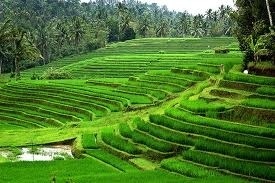 Pupuan is located in the western part of Bali, a place to fill your eyes with awesome memories of great landscape accompanied by no one other than the friendly local farmers. 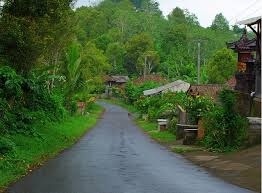 If we travel from Denpasar, the road becomes less busy, less inhabited and with few tourists. 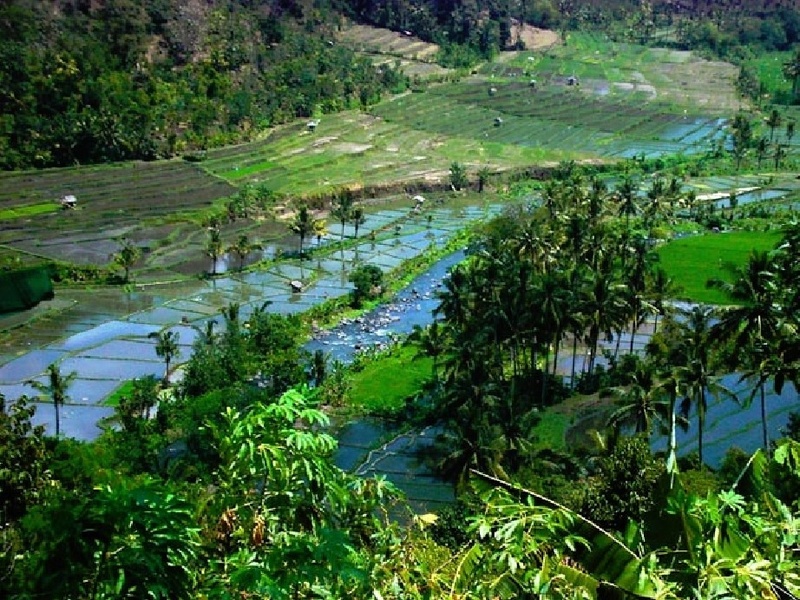 Munduk lies on the altitude of about 800 meters above sea level is offering such a fresh mountain air and far out of pollution. 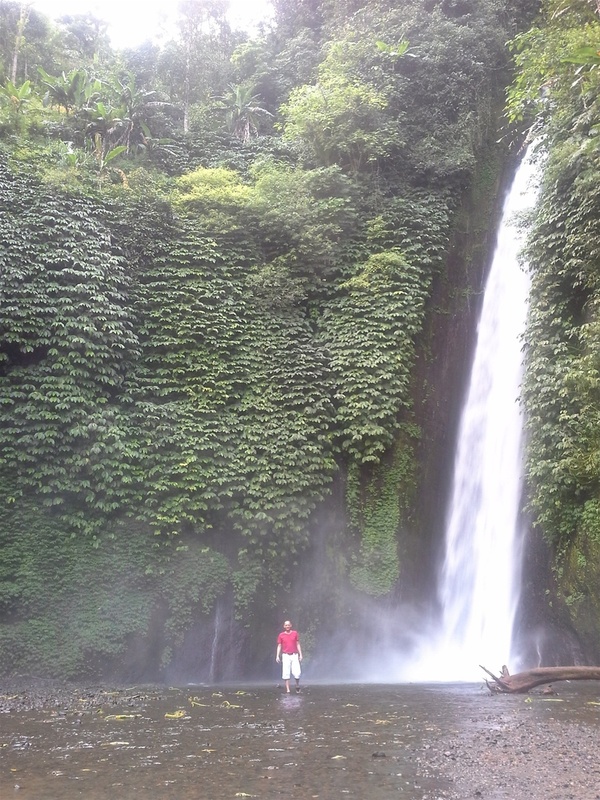 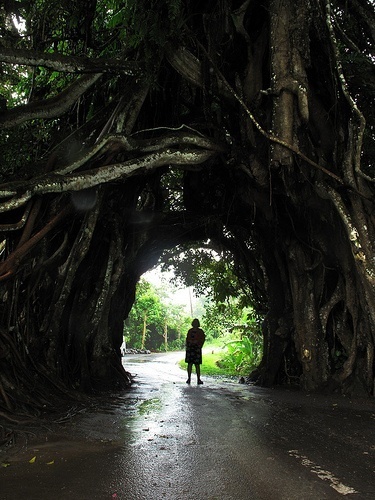 Amongst a number of waterfalls in Bali, Munduk would offer you a chance to really enjoy its beauty as it is not being so commercial yet, no one would bother you with buying things as at most of the tourist sites on the island.